Diplomatic ties between India and Israel were formally established in 1992. Israel opened its Embassy in New Delhi in February and in May, India opened its Embassy in Tel Aviv. Since then, the bilateral relationship between the two countries has blossomed at the economic, military, agricultural and political levels. In recent years there is a renaissance in Israel-India relations. The rapprochement with the relationship is reflected in the growing connections between the business sector in India and Israel. Furthermore, high-level officials from both sides have met each other in ranking and frequency that never been seen before. Of special importance Israel's Prime Minister Benjamin Netanyahu visited India in January 2018 and met with the Honorable Prime Minister Narendra Modi. This visit marks 25 years since the establishment of diplomatic relations between the two countries and took place about six months after Modi's trip to Israel. In the last 20 years, Israel and India have signed a series of agreements to strengthen the economic cooperation between them. From agreements to encourage and protect investments to space cooperation agreements, Israel and India are working hand in hand for the benefit of the two countries. India has become one of Israel’s largest trading partners. 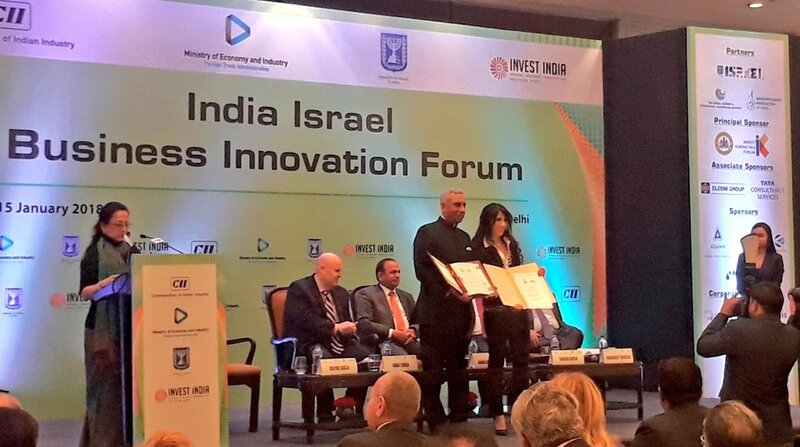 Many of the world’s leading high-tech companies in Israel and India are forging joint ventures that are successfully competing in the tough international marketplace. In 1992, total India-Israel trade amounted to $ 200 mn; the figure was $ 3.8 bn in 2017. Israel exported $ 1.9 bn to India and imported $ 1.9 bn from India in 2016. 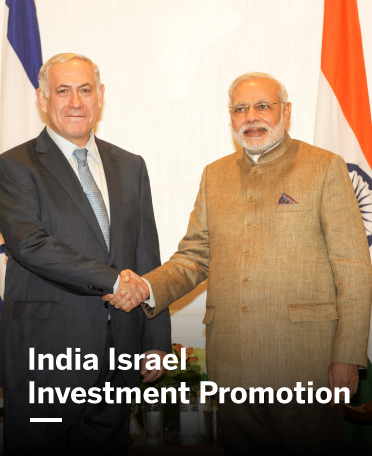 Bilateral FDI between Israel and India is estimated to be over $ 1 bn. As a result of strengthening the relationship and cooperation between the two countries, the State of Israel and private universities offer scholarships for Indian students studying in Israel. From undergraduate and graduate students to doctoral and post-doctoral programs, a variety of universities throughout Israel seek to encourage Indian students to acquire their higher education in Israel. Cultural influences are also reflected in the entertainment industry. From music artists to film producers, cooperation between the two countries creates original content that gives a place to cultural difference and is influenced by it. Since 2018, the Indian airline Air India began operating a direct route from New Delhi to Tel Aviv. 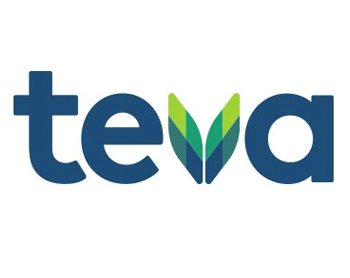 In addition, the company is considering opening another line that will connect Tel Aviv to Mumbai. This reflects the strong connection created and emerging between the two countries. 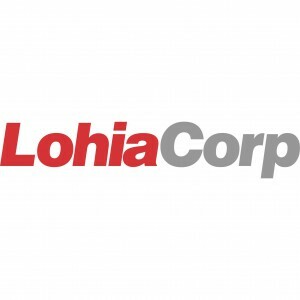 India's Lohia Group has entered the aerospace and defense sector by acquiring Israeli composite company Light & Strong Ltd specializing in aerospace and military carbon fiber and glass fiber composite components production. 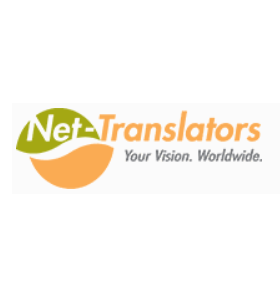 Net-Translators, a leading provider of professional translation and localization services recently opened their new office in Gurugram. 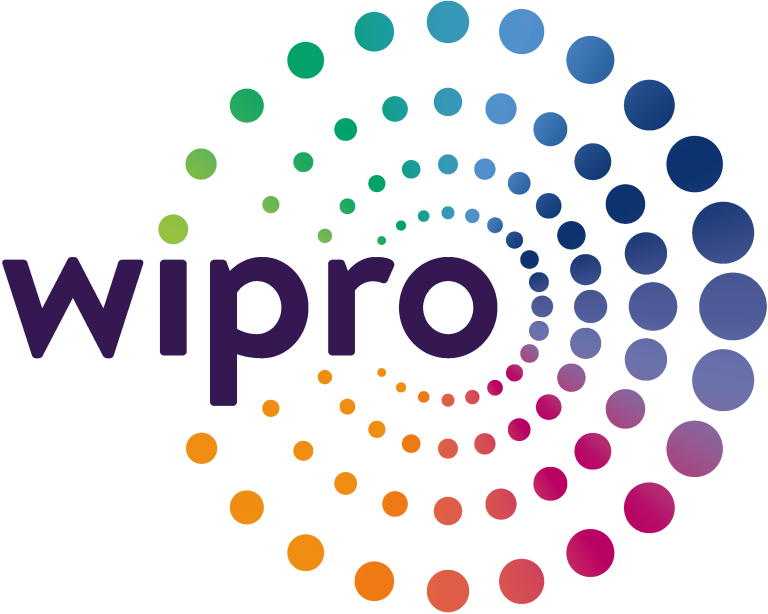 Through this, the company aims to ensure highest-standards in translations, localization, quality control, etc. 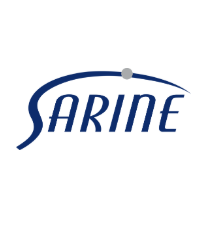 Sarine Technologies has opened their Tech lab in Mumbai, offering a full range of grading and documentation services. 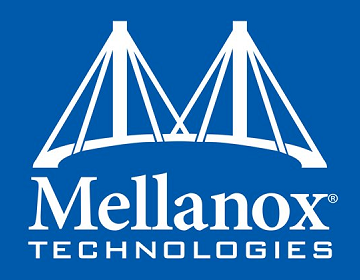 This is their second lab globally, following opening up of their first lab in Ramat Gan, Israel earlier this year. L&T Technology Services Ltd, the engineering service subsidiary of Mumbai-headquartered conglomerate Larsen & Toubro Ltd, has leased over 24,700 square foot of office space in Jerusalem’s Har Hotzvim industrial area. 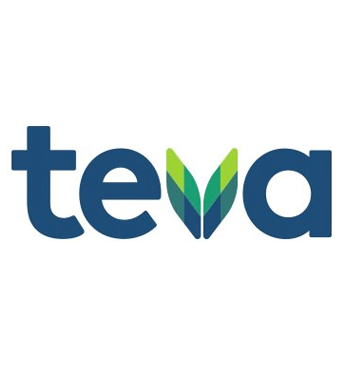 Global pharmaceutical major Teva’s arm Watson Pharma had rented 105,000 sq. ft. of office space in Larsen & Toubro Realty’s office complex in Navi Mumbai. 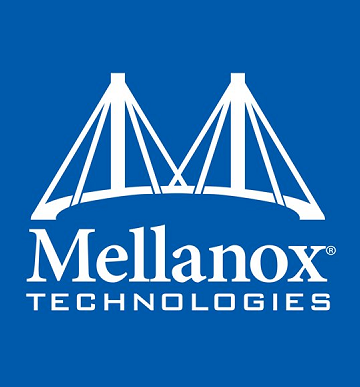 Mellanox Technologies, leaders in data center Ethernet Interconnect solutions, introduced their Open Ethernet Switch ‘SPECTRUM’, ConnectX-4 Lx Ethernet Adapter and the LinkX family of Ethernet Cables and Transceivers to the Indian market. Invest in Israel, an arm of the Foreign Investments and Industrial Cooperation Authority, oversees the promotion of foreign investment and management offset in Israel. 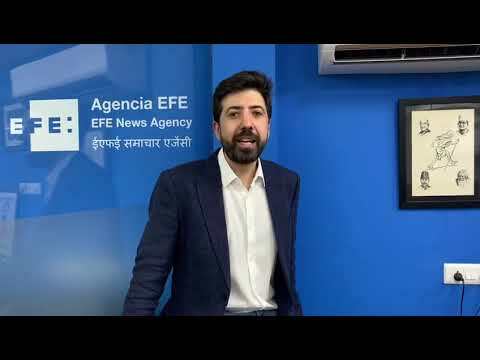 Invest India is the National Investment Promotion and Facilitation Agency of India and acts as the first point of reference for investors in India. Invest India is transforming the country’s investment climate by simplifying the business environment for investors. Its experts, specializing across different countries, Indian states and sectors, handhold investors through their investment lifecycle ⎯ from pre-investment to after-care.